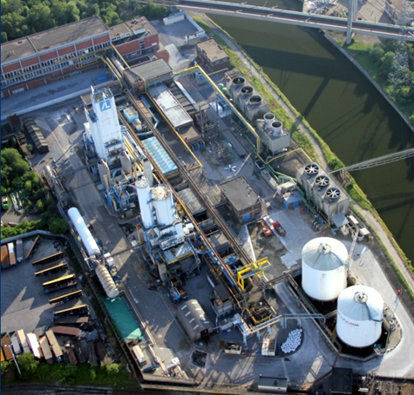 Industrial processes and plants increasingly experience concern about potential incidents that can affect people, assets and the environment in and outside the plant. 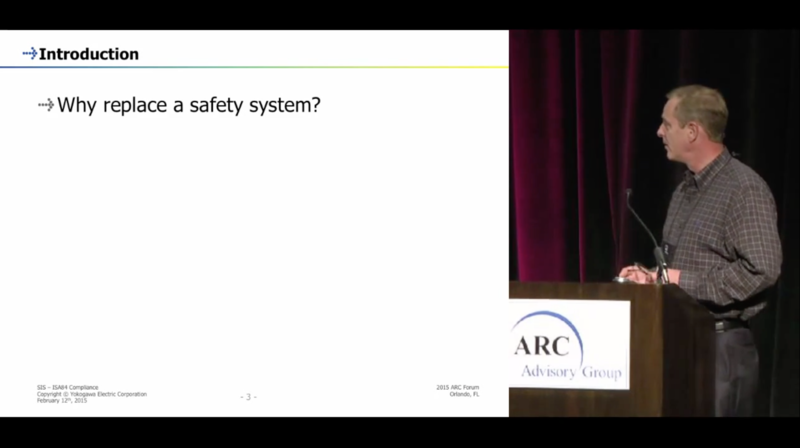 A safety instrumented system (SIS) can dramatically reduce the risk of accidents in your plant. 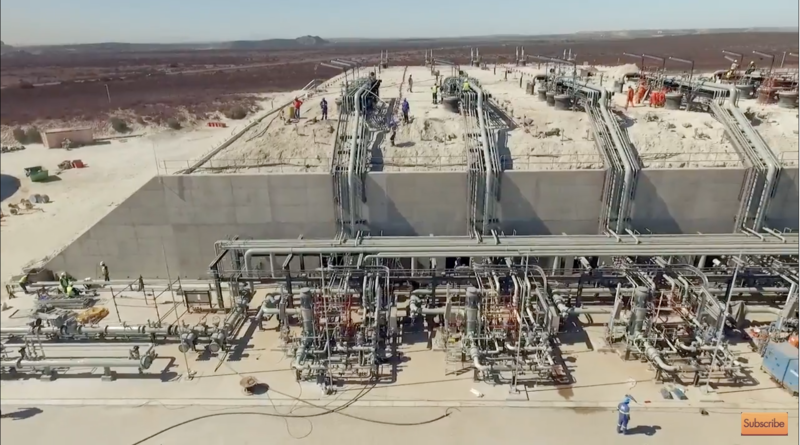 Yokogawa has over 50 years of experience in the development and implementation of safety systems and is the world's most trusted automation solutions partner for efficient project execution and safety system solutions. 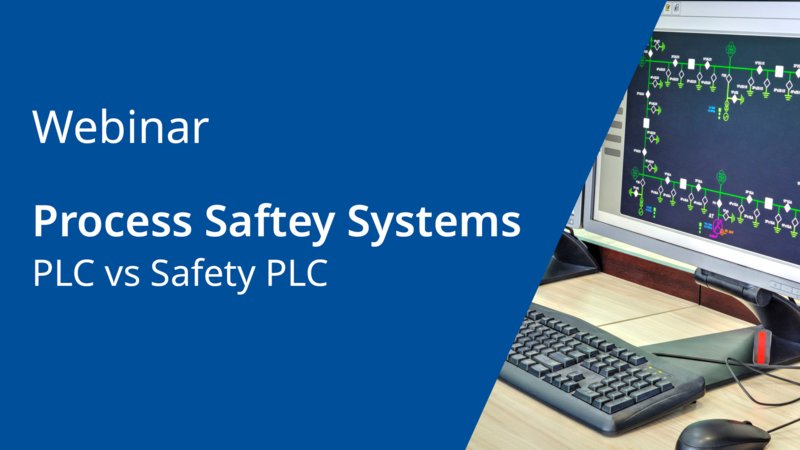 Contact us today and become one of many to discover how the benefits of a compliant safety system surpasses its cost. 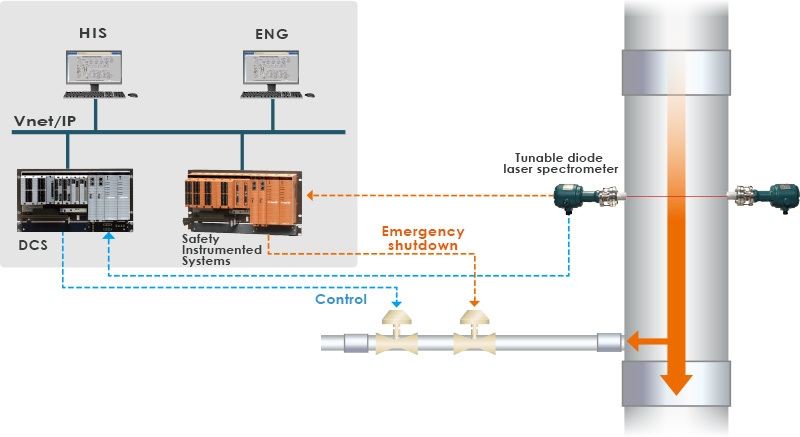 Certified to comply with the IEC 61508 international functional safety standards and fully integrated with a distributed control system (DCS), our ProSafe solutions improve plant safety by assuring a plant is securely shut down when critical conditions occur. 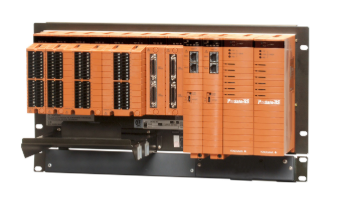 ProSafe-SLS is a Solid-state controller providing inherently failsafe performance and 10ms response. It is solution for high integrity safety requirements and used in subsea as well as onshore pipeline protection systems. It is proven to be the most reliable solution for rugged environments. At Yokogawa a department of specialists guarantees adherence to safety standards and issues Safety Assessment Certificates for individual applications. 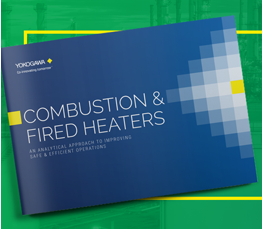 For more information, please go to the Yokogawa Europe website. For more information, please visit "Trainings of the TÜV Rheinland Functional Safety Program."